 Dark Sapphire Metallic 2016 Jaguar F-TYPE S 3.0L V6 DOHC 24V Supercharged AWD 8-Speed ZF Automatic with QuickShift. Included Features: *Jaguar Certified*, *All-Wheel Drive*, ABS brakes, Adaptive Front Lighting w/Cornering Lamps, Adaptive suspension, AM/FM radio: SiriusXM, Blind Spot Monitor, Climate Pack, Dual Zone Automatic Climate Control, Extended Leather Pack, Front Rear Parking Sensors w/Rear Parking Camera, Garage Door Opener, Heated Seats, Heated Wood Leather Steering Wheel, Intelligent High Beams, Navigation System, Power Fold Exterior Door Mirrors w/Auto Dimming, Power Tailgate, Premium Vision Pack, Premium Soft Grain Leather Seating Surfaces, Remote keyless entry, Reverse Traffic Detection, Valet Mode, Wheels: 19' Volution Twin 5-Spoke Alloy (Silver). Clean CARFAX. CARFAX One-Owner. Certified. Odometer is 10771 miles below market average! 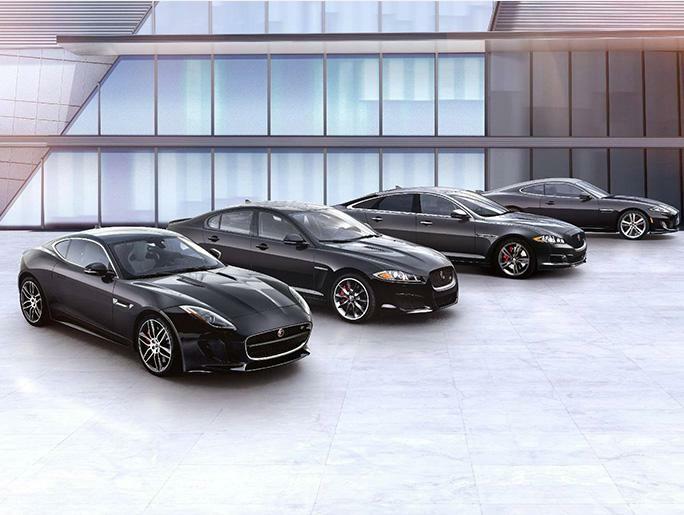 18/26 City/Highway MPG All Jaguar/Land Rover of Farmington Hills customers receive complimentary Gold Level Membership in our exclusive Erhard Privilege Program.